Our gold themed glassware is the next big thing in the cocktail scene... Bring decadence and lustre to the bar with our statement Ambassador Gin Gold glass guaranteed to shine bright and stand out. Looking to buy some Gin Balloon Glasses? 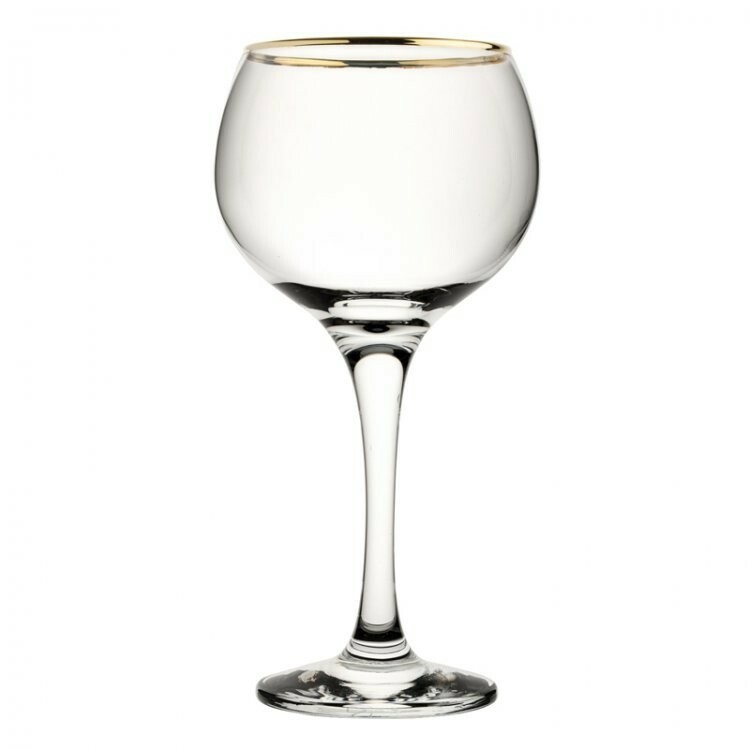 If you would like some advice on purchasing Gin Balloon Glasses, simply contact our expert sales team, giving us either an email or phone number on which to contact you and we'll get back to you with the best advice or contact us by email: [email protected] Phone: 020 8424 8886.